Linux is a trademark (™) within Australia. Cyberknights acknowledges that Linus Torvalds (through the Linux Mark Institute) is the sole & complete owner of the Linux trademark, and that we use it to refer to our services only with his implied permission. We also, from time to time, resell products which include the “Linux” name, such as Mandriva Linux, and we likewise do so only on the understanding that the companies producing the products we resell do so only with the implied or explicit permission of Linus Torvalds, not claiming any of their own distinct rights to the “Linux” name. If a product or service using the “Linux” name does not (or ceases to) comply with the requirements of trademark law, then CyberKnights cannot in good conscience use, resell or recommend it. CyberKnights does not sell or give away legal advice or products. The discussion below is offered as an opinion only. You should not make legally binding decisions based upon it, but should consult suitable legal counsel. If you have any specific questions about the status of the Linux trademark in Australia, please ask Mr Jeremy Malcolm of iLaw or browse the Linux Mark Institute’s website. If you have recieved an email about this recently, there is also a FAQ page relating to that email. Note that the requirements of Commonwealth or Australian trademark law may limit what is said in both the letter & the FAQ, and how it is said. Our own informal understanding is that if you are not selling a product or service with Linux in its name, you do not run afoul of any trademark provisions, and that if you are using the word “Linux” in a discussion about its merits or the like, the use falls under the “fair use” provisions of those laws. If your business does cross the trademark law, the sensible option seems to be to fill out & return the Statuatory Declaration attached to the letter you recieved. If you have not received a letter, but wish to use the “Linux” name in a commercial manner in Australia, the obvious course seems to be to ask for one. What if I’m not Australian? If you are not operating a Linux-related business in Australia, the Australian trademark should be of no concern to you whatsoever. If you operate a Linux-related business elsewhere and have questions not answered on the LinuxMark site, then contact LinuxMark & ask them about your situation. In CyberKnights’ case, since we do not originate any products or services with Linux in their name (we do “Linux™ consulting”, which is unbranded consulting about systems branded Linux, not “Linux Consulting”, which would be a Linux-branded service) we do not fall afoul of trademark law. Our use of the Linux name in documentation and the like falls unequivocally under the province of Fair Use. You might also find this comment by Linus helpful and informative, although it’s not really ex-cathedra except for Linux geeks. It is important that Linus’ title to the name “Linux” be clear else we risk miscreants of similar character to SCOX’ current (2005) leadership traumatising the community again. If you use, resell or support Linux, CyberKnights recommends adding an &trade; (™) HTML entity to references to Linux on your site (or &reg; (®) in countries where it is already a fully registered Trademark) and linking that to a page explaining why. 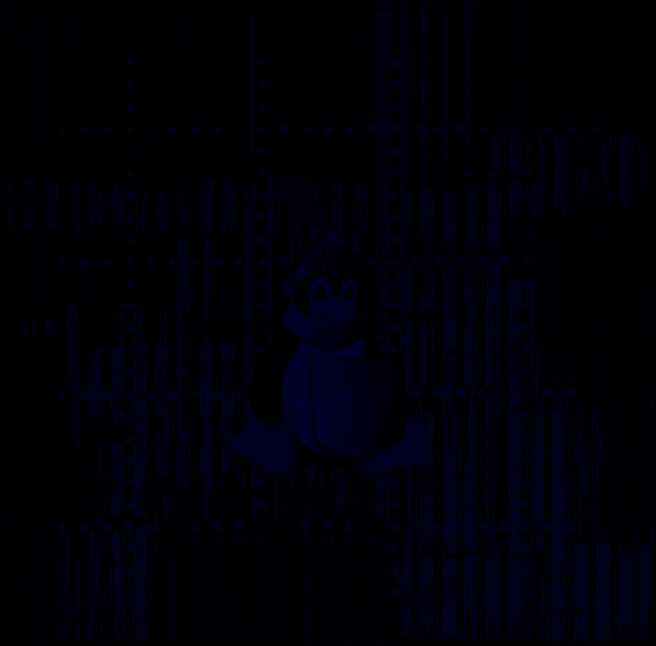 Linux® is the registered trademark of Linus Torvalds in the United States and other countries. Here in Australia, Linux™ is a common-law Trademark in the process of becoming Registered. Last changed: 09-Sep-2008 18:29:31 Find out who links to this page. Verify for yourself that this page is pure, standard HTML, not Ruby.